The 1960s are remembered as a time of change and upheaval throughout the Western world, including Australia. No part of the country changed more in that decade than the remote pastoral regions of the north. But in these tropical parts the winds of change did not bring the anti-war movement, the counterculture, feminism, or the other issues that preoccupied the cities. Rather, they blew down an industry, a regime, a culture that for the best part of a century had thrived on a semi-feudal system of co-dependence between the all-powerful station bosses, and large communities of unpaid Aboriginal workers and their families. 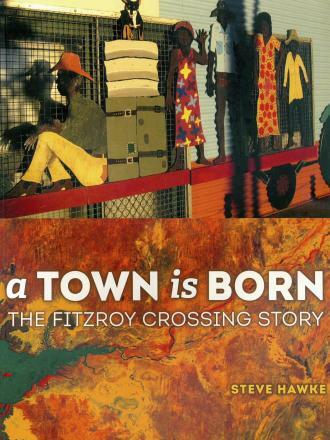 In the course of a couple of years the township of Fitzroy Crossing in the remote Kimberley changed from a tiny frontier outpost, to a refugee camp with hundreds of people living in fringe camps in third world conditions. 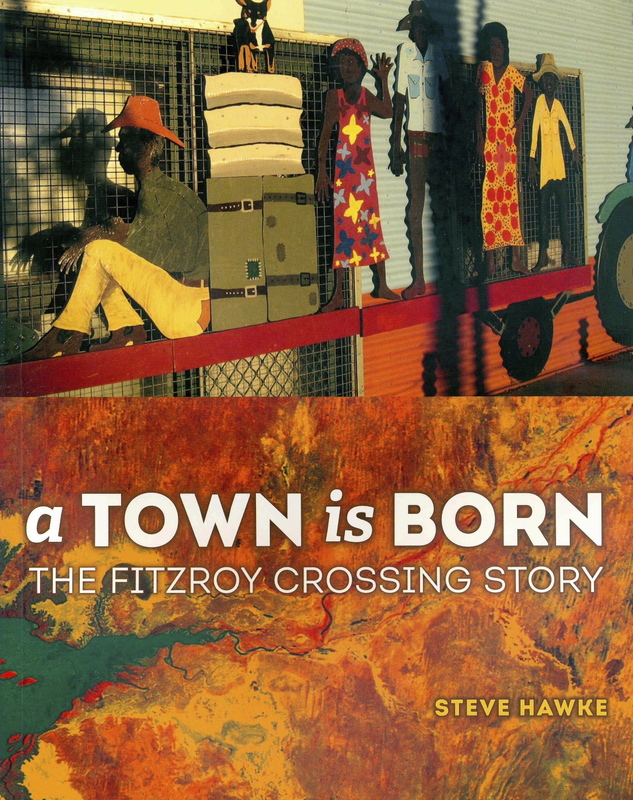 From this maelstrom a unique community emerged, with a strong ethos of cooperation and support amongst the various peoples of the Fitzroy Valley. A Town is Born complements some of Magabala's previously published titles; in particular; Moola Bulla – In the Shadow of the Mountain; Out of the Desert; You Call it Desert, We Used to Live Here; and Raparapa: Stories from the Fitzroy River Drovers.